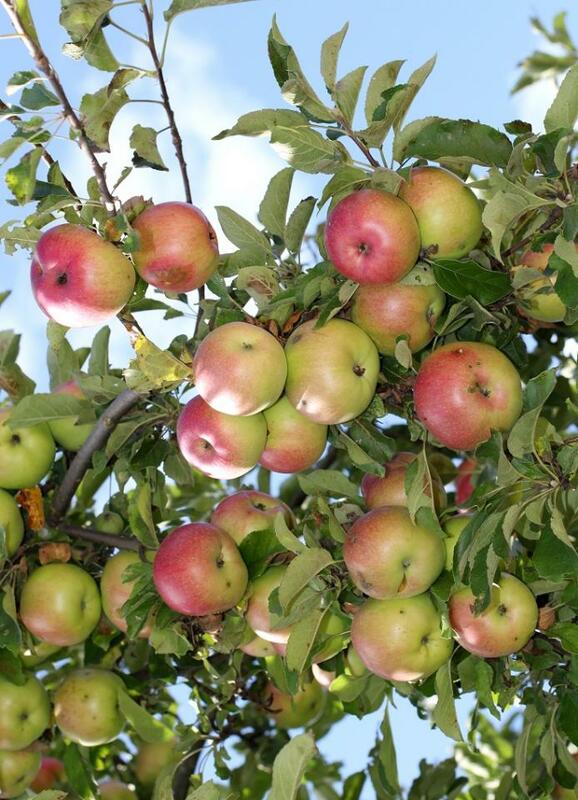 "10 Health Benefits Of Eating Apples"
and you will eat less than you thought you need. Don’t skip your natural remedy, start your day with this small piece of food full of vitamins. Beside all other benefits apples provide, some studies have shown also that apples fight the effects of aging on the brain and protect the brain from Alzhaimer’s. People who consume high-fibre foods, are at a less risk from getting prone to Parkinson’s disease. The antioxidants contained in apple help in curing Parkinson’s disease. 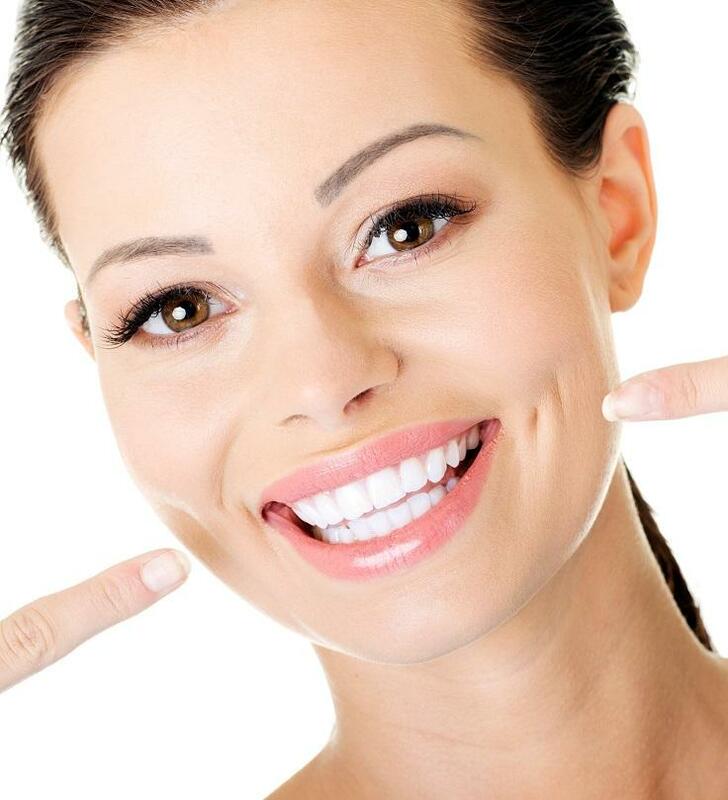 The apples have that super power to whitener our teeth. 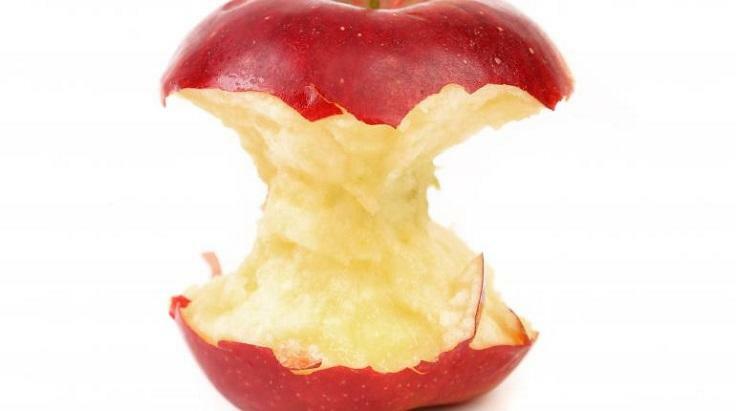 They do not have the same function as the toothpaste and visiting dentist, but the next few hours after eating an apple and before your next meal, your teeth will shine. Eating an apple before your meal, will help you eat less (probably half from your whole meal) because it satisfy the hunger for just few calories. 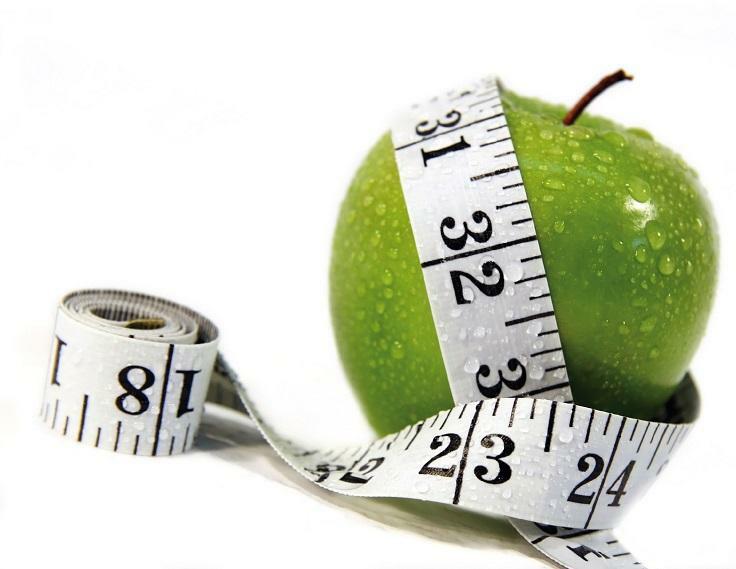 You can control your diabetes with healthy lifestyle and proper nutrition. 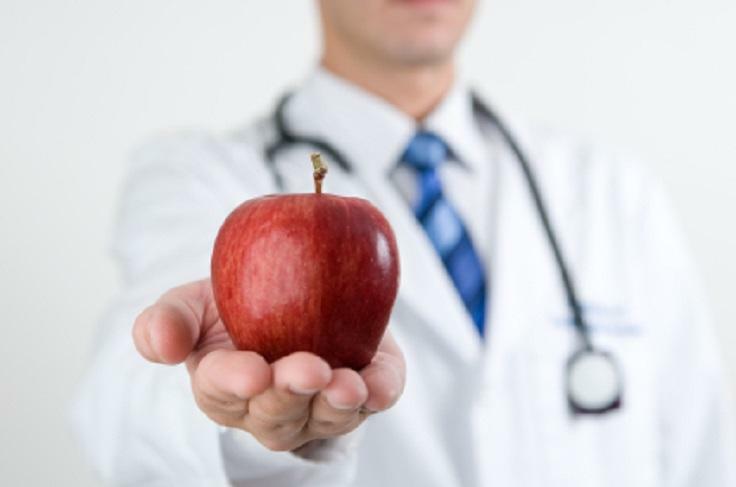 Apples are one of those divine food that can help keep the diabetes away. People who eat one apple a day, are way too far from this disease. The apples are the most natural remedy for the heart. 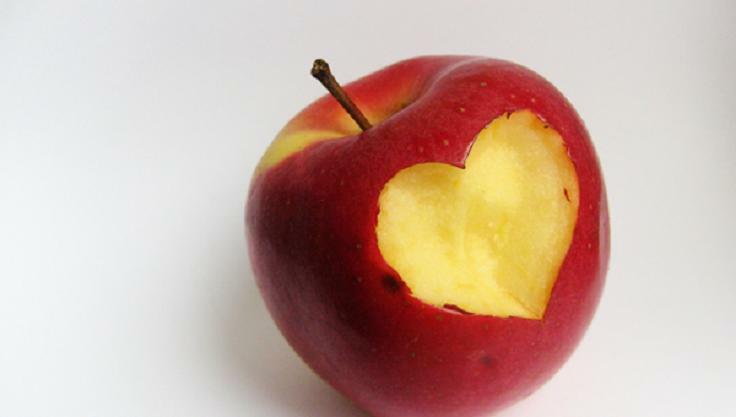 If you want to keep your heart healthy and strong, eat at least one apple a day. 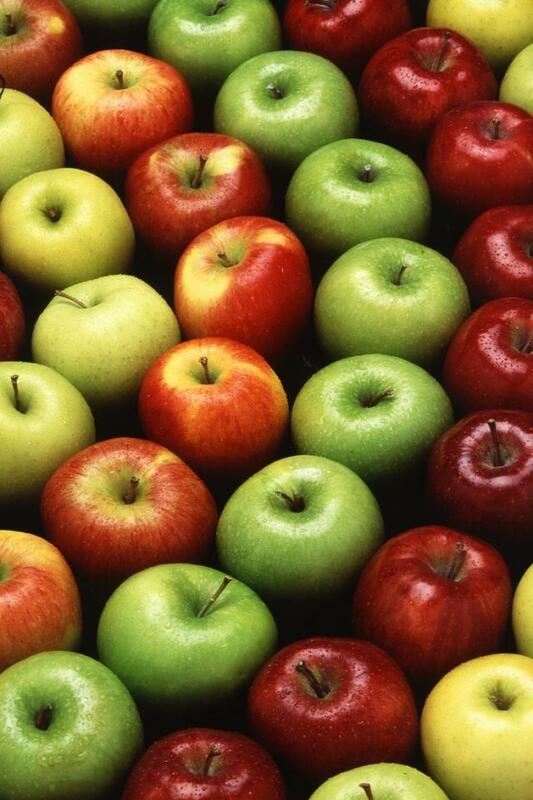 Plus, the fiber in apples has also been shown to lower cholesterol levels. Thanks to all vitamins ( Vitamin C, B, fiber, and some minerals) that the apple contain, makes our immune system be stronger and fight over flu and allergies. Some studies have shown that people who have a diet rich in fruits that contain antioxidants like apples, are 10 to 15 per cent less likely to develop cataracts. 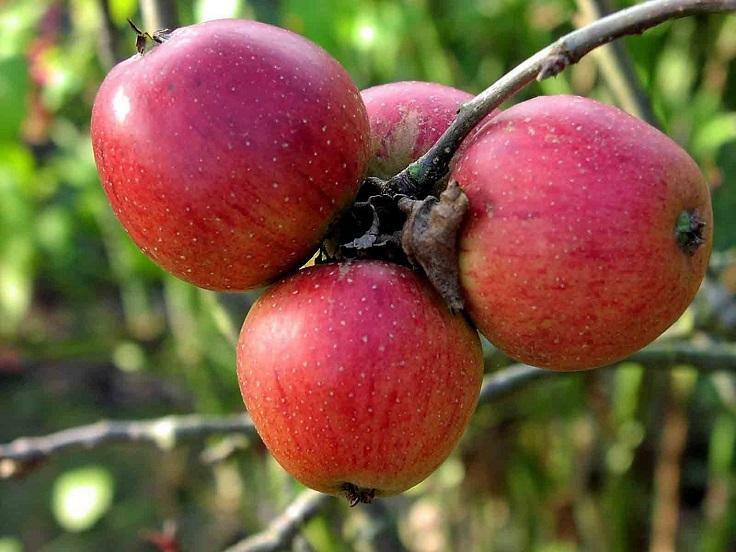 An apple also cures haemorrhoids and because of the fiber they can alleviate this problem. They will not remove them completely, but can prevent them of appearing and cure them if they are already shown. 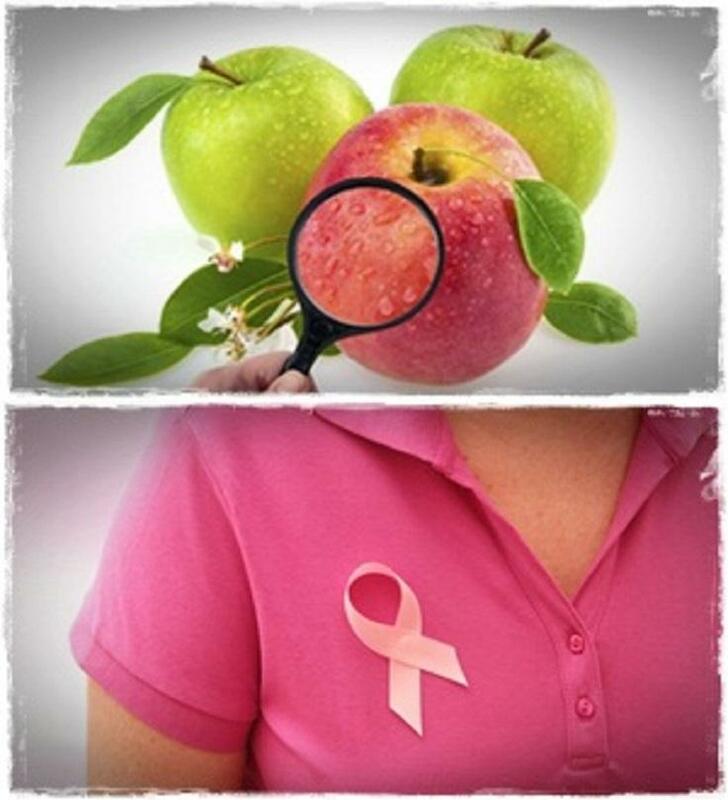 The consumption of flavonol-rich apples could help reduce the risk of developing pancreatic cancer. This divine fruit curbs down the cancer of colon, liver and breast.